Will Home Security Protect Me And Reduce My Insurance Bill? – Service Insurance Group Company. Will Home Security Protect Me And Reduce My Insurance Bill? If you are a homeowner, the two best ways to protect your home is with homeowners insurance and a home security system. A good security system will both reduce your chance of loss due to a break in and could reduce your home owners insurance premium. There are a variety of security systems available, each offering differing levels of service and protection. To make the most appropriate choice for you and your home, it is important to learn about their differences. Homeowners insurance companies help protect your home. When losses occur, they provide reimbursement according to the specifications in your policy. 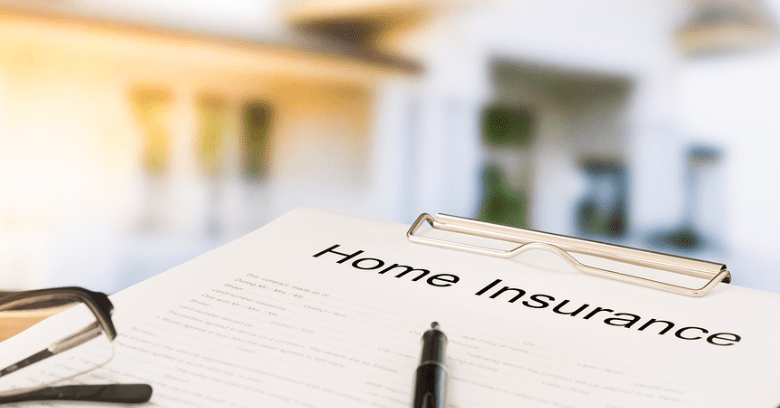 For this reason, many home owners insurance agencies offer discounts and other promotions when homeowners take extra measures to reduce the chance of sustaining a loss. Some benefits include a discount on yearly insurance premiums, a discount on the installation cost of agency-approved and partnered security systems, and even a discount on system monitoring fees. When selecting a home security system, it is important to understand how each system differs, the type of protection each provides, and the best means of monitoring. A traditional household security system is hardwired throughout the building. All components, including control panels, monitoring stations, touch pads, sirens, motion detectors, door and window alerts, and video cameras are run and controlled by actual wires that run through the house. Wireless systems connect the same and even more components, like smoke and carbon monoxide detectors, water detectors, etc. by using a wireless signal remotely. Many wireless systems are offered as part of a smart home suite that controls and protects more than the security system. Hardwired security systems are usually less expensive than wireless ones; however, wireless systems are easier to install and offer more options. A monitored system is one that sends alerts to a security company that monitors the system 24-hours a day and notifies the police when alerts are received and owners cannot be reached. Unmonitored systems have onsite sirens and flashing lights that go off when there is a breach of the system. No automatic police calls are made. Homeowners insurance companies recommend monitored systems over unmonitored ones, as they provide a greater level of security. Whether purchasing a hardwired or wireless security system, your best choice is to use one that is monitored by a security alarm company. Find the best one by asking questions such as whether there are fines for false alarms, monitoring fees, contract length, protocol for alerting the police, and how long it usually takes local police to respond to an alarm call. Home owners insurance companies recommend confirming that the service is certified by Underwriters Laboratories or some other nationally recognized organization. Compare prices and detection areas of a few local companies and even seek recommendations from your homeowners insurance company. 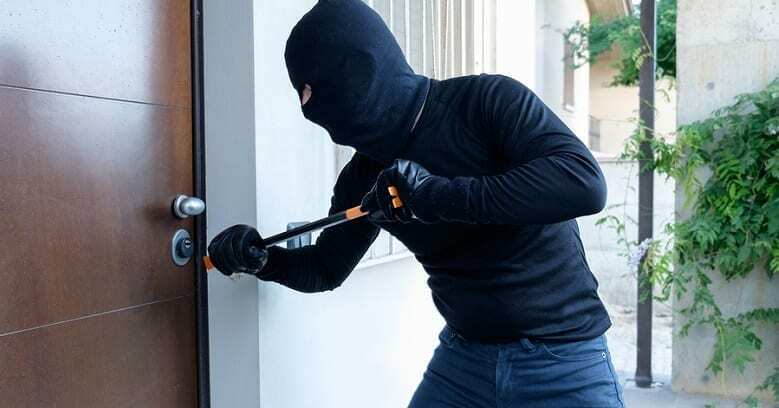 A security system is the first line of protection that homeowners have against break-ins that result in the loss of possessions and damage to the house. These systems may also make you eligible for certain rebates and discounts from your home owners insurance company. 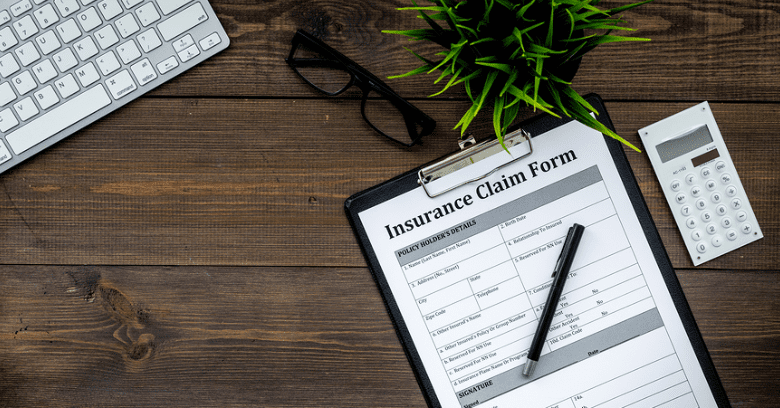 To learn more about recommended systems and local monitoring companies as well as any additional benefits available, contact your homeowners insurance agent today! Want A Homeowners Quote In College Station TX? The Pros At Service Insurance Group Can Help!